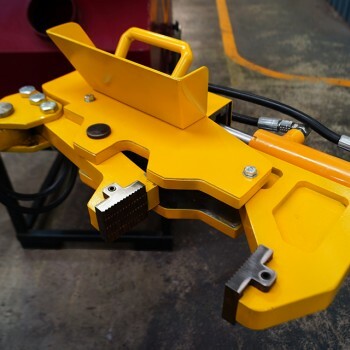 Utilising the team’s 50+ years of experience in the drilling industry, Corporaal Enterprises has produced a range of compact breakouts and drill tables, known as the Razorback Range. 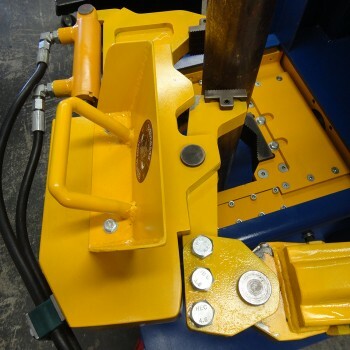 These tables and breakouts are designed for drill rigs with restricted space that won’t allow for the other larger systems that are currently on the market. 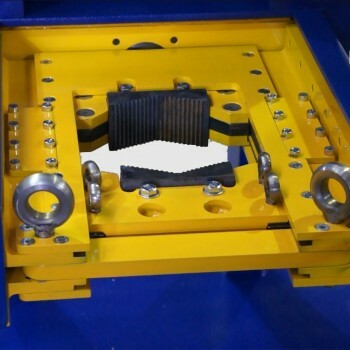 Frustrated by these bulky options, our team created a range of tables and breakouts that are half the size and weight but retained all of the torque and clamping pressure of the conventional breakout. 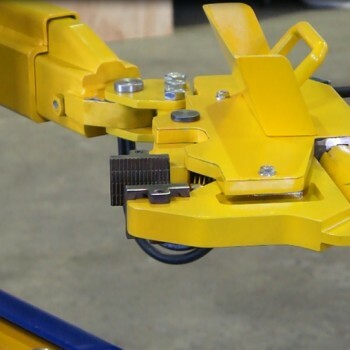 The Razorback joint cracker, for example, is ideal for any sized rig and will help you streamline your equipment and processes on-site, to get more productivity from every day.